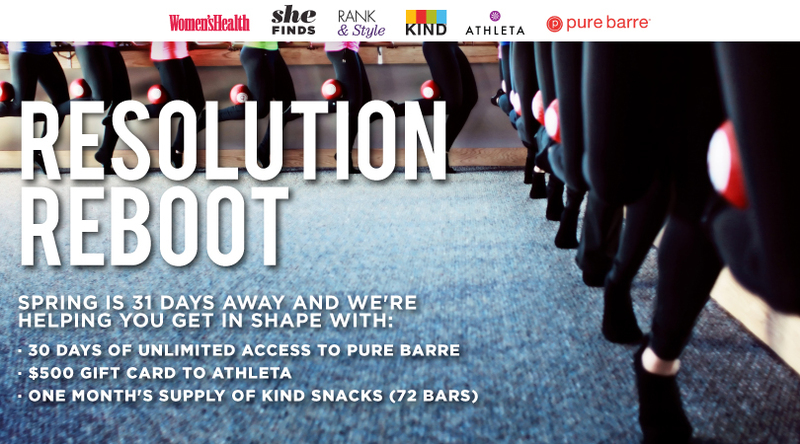 By entering your email you agree to receive futue emails from SHEfinds, Women's Health, Athleta, Pure Barre, KIND snacks & Rank & Style. This promotion is in no way sponsored, endorsed or administered by, or associated with, Facebook. You are providing your information to SHEfinds and Mavi and not to Facebook. The information you provide will only be used for upcoming sales & promotion.